Zakhona Ndlovu joined the Multichoice Group in 2014 as the group BBBEE senior manager. As the group’s leader for transformation, she also heads the group’s Enterprise and Supplier Development portfolio. She helped develop a number of Enterprise Supplier Development programmes, including the ICT start-up boot camp, which gives young black entrepreneurs the opportunity to gain invaluable business knowledge, receive mentorship and coaching, access to finance and the market. In this role, she’s gone on to design classroom-based skills development programmes, mentorship and coaching. “I fell in love with enterprise development when I experienced first-hand the joy of doing work that changes lives in a substantial and tangible manner,” she says about her passion for working in the transformation sector. 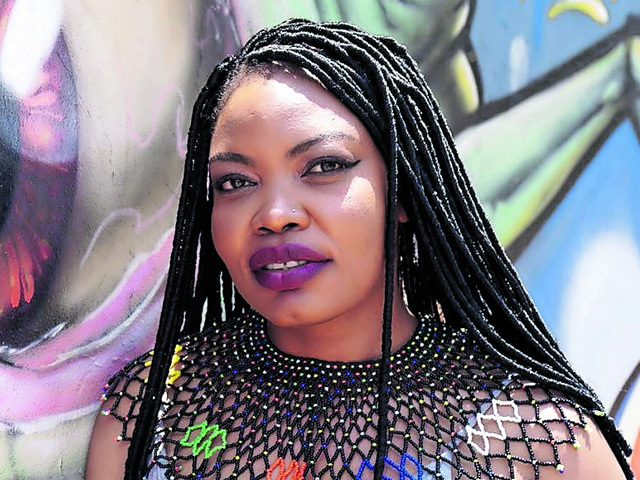 Although she came into this role by chance, she’s quick to admit that she’s adamant about doing her best at realising South Africa’s vast potential. “It’s way past the time that our potential became a reality,” she adds. Having completed an LLB from the University of Pretoria, an MBA from GIBS, a diploma in Insolvency Law and Practice from the University of Pretoria and a postgrad diploma in Compliance Management from the University of Johannesburg, Ndlovu believes that university helped her truly see the depth and impact of social inequality, and how education can go a long way to starting to bridge some of those gaps. She is a force to be reckoned with. She strongly believes in people’s potential and takes the effort to develop and nourish the potential she sees in others. Since she’s joined MultiChoice, the company has since achieved a BBBEE Level 1 certification and won the Oliver Empowerment Awards for Top empowered enterprise and supplier development for three years in a row (2016, 2017 and 2018) — which is a big achievement for her, the company and the transformation project in South Africa.